Recent rulings from the FCC have left many people worried that their internet service providers would start interfering with their bandwidth. 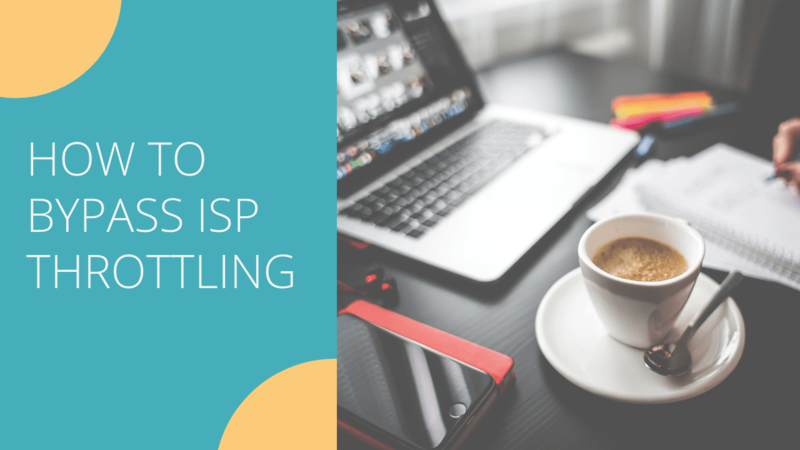 ISP throttling or bandwidth throttling is a practice that results in slower download speeds and longer buffering times. Browsing the internet can become difficult and frustrating as a result. Thankfully, there are ways to bypass this type of throttling from your ISP. ISP throttling is the intentional lowering of available internet speeds by your internet service provider. This is never done to benefit customers. Instead, it almost always is to the benefit of the ISP. For example, many service providers deliberately throttle internet during peak times, to reduce the volume of data that requires processing, which in turn means they do not need to upgrade equipment as often. ISPs have also been known to throttle by the type of traffic. For example, if you find that you have been downloading a lot of data, your speeds may suddenly decrease. If Netflix starts buffering all of a sudden, your bandwidth might be throttled. Make sure you are not confusing “capping” with “throttling.” While throttling is a sneaky move your ISP plays to save data, capping is an open and honest process. When you sign you for internet, there are often terms associated with your account, including a limit on how much data you can use over the span of a month. If this amount is fixed, once you reach it, your service provider cuts off your data access until the next billing cycle. Users who find this concept problematic can always opt for internet packages that contain unlimited data. YouTube throttling is a surprisingly common way most people encounter ISP throttling. Some users report being required to watch videos in quality as low as 360p to avoid lengthy buffering times. These same users were once able to watch 4K videos without any issue. More often than not, this happens with users who do not have their ISP’s top internet package. 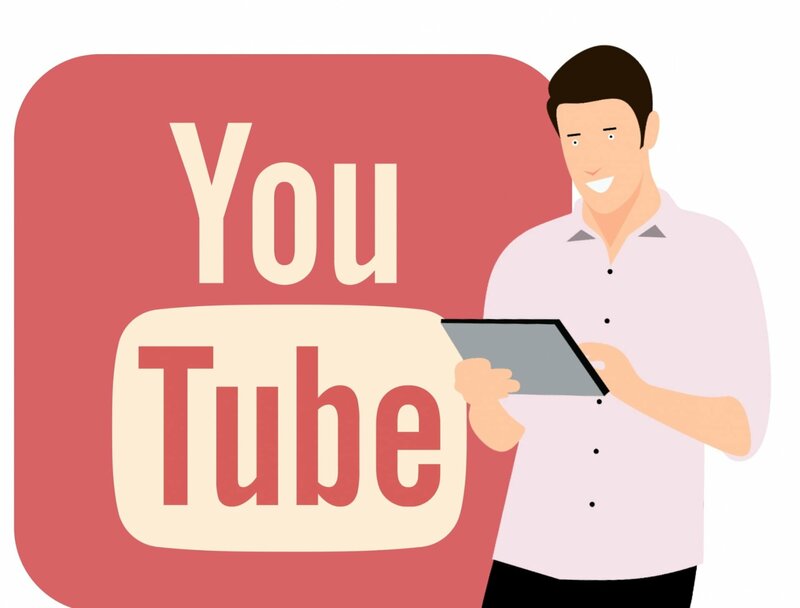 In 2017, Verizon famously admitted to throttling YouTube in the name of “video optimization.” While they promised they would not continue to engage in this behavior, their customers still report issues when streaming. 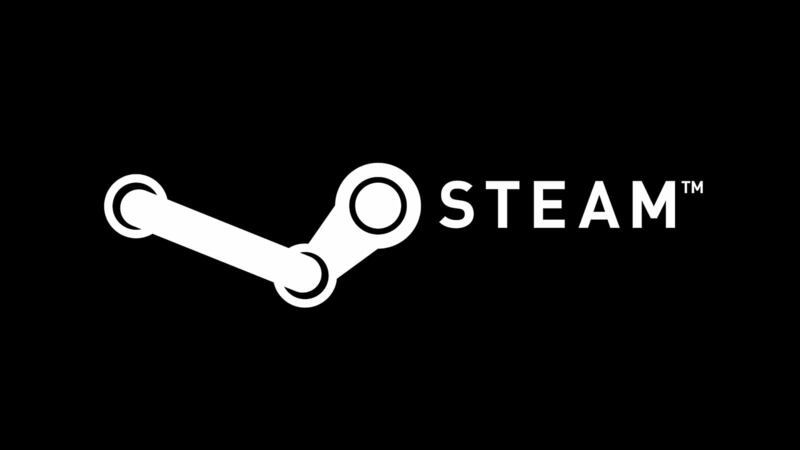 There are multiple threads across the Steam and Reddit communities complaining about ISP throttling whenever a user tries to download a Steam game. One user reported speeds as low as 3 mbps when trying to download games. This same user should have download speeds of up to 150 mbps according to their internet package. This becomes a huge issue when speeds get so low that Steam simply drops the download, requiring the user to start all over again. Netflix is another service that commonly falls victim to throttling. In 2014, and again in 2017, Verizon got into hot water with Netflix and its subscribers after admitting to throttling speeds specifically for users who were streaming from Netflix. Other ISPs have also gotten into trouble or faced criticism from users because of this same issue. In fact, things got so bad that Netflix has even released their own speed test, with results you can send directly to your ISP to report suspected throttling. When your ISP throttles Twitch, this affects not only your entertainment, but potentially your livelihood. 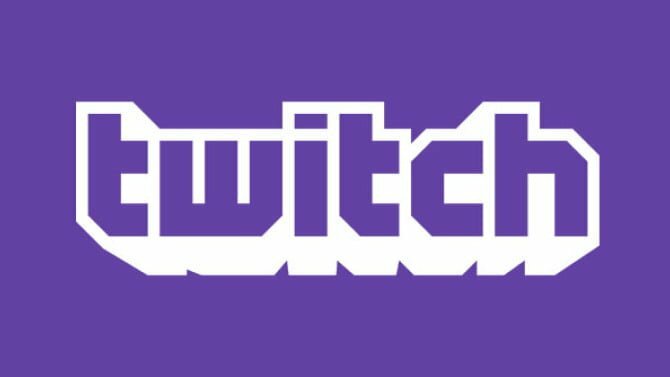 ISPs don’t seem to care, and have been known to throttle Twitch streamers without discrimination. Streamers have reported bitrates falling by as much as 1500, which can have a major impact on quality. 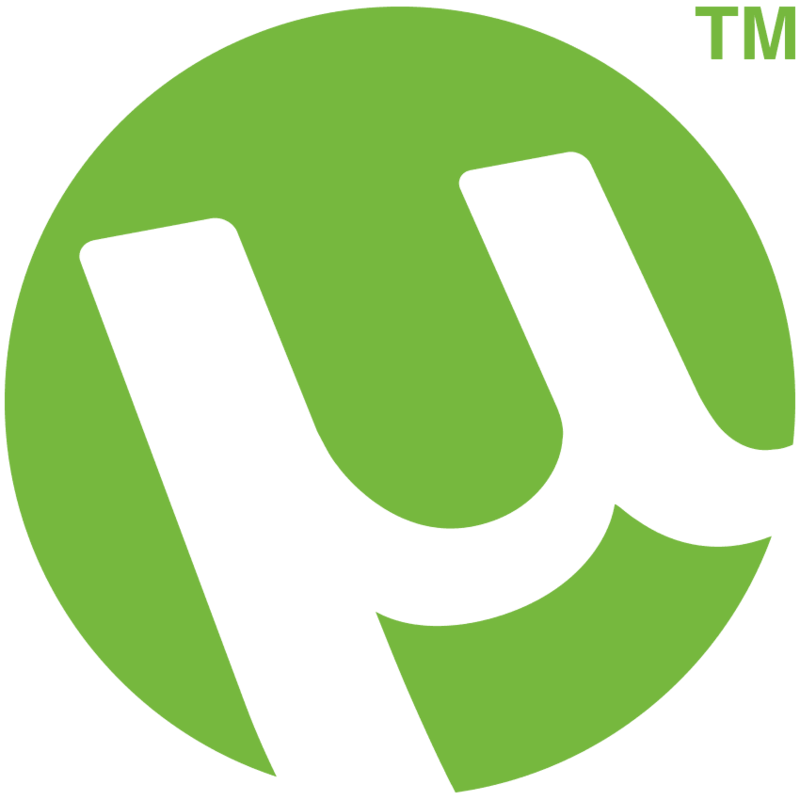 Another popular program that often falls victim to throttling is the peer-to-peer file transfer service uTorrent. Throttling downloads can affect speeds dramatically, resulting in length delays for files to upload or download. Some users have reported that uploads take days when they used to take mere minutes. Others have found that download speeds have dipped significantly. Throttling often happens while gaming. High download and upload speeds are often to blame, resulting in lag and slow response time. For many gamers, this can discourage them from playing altogether. This can happen regardless of your gaming platform, whether it be PC or console. 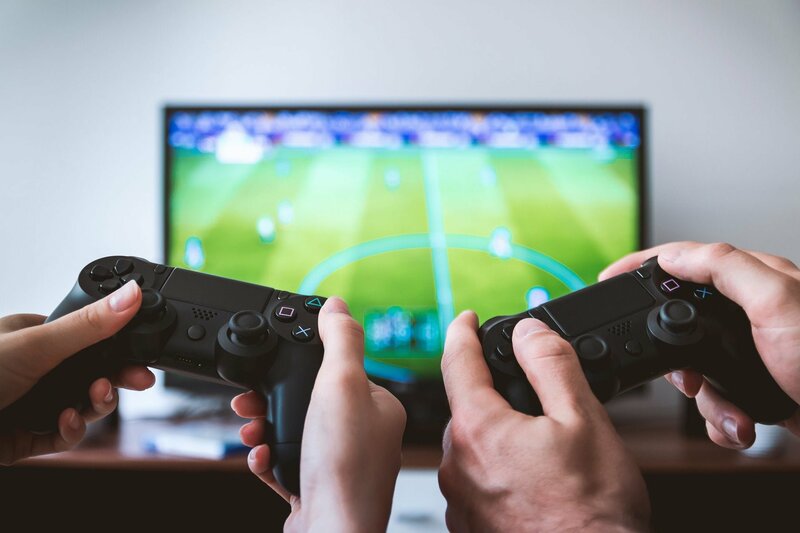 ISPs may target specific gaming networks or may opt to globally reduce your speeds when you begin playing, only to raise them once you have quit in frustration. There have also been reports of Sony itself throttling the Playstation Network, especially during peak times of play. Despite having internet speeds of upwards of 100 mbps, many players are only capable of processing 20 to 40 mbps at any given time. One user mentioned that their Switch was capable of faster processing. As of May 2018, UK-based internet service providers must be honest with customers about download speeds. Many companies have already changed their advertisements, ensuring that correct speeds and averages are listed. As part of this, they must also be honest with customers about bandwidth throttling. If you suspect that you are the victim of this type of play by your ISP, and you reside in the UK, you can give them a call and be direct. The company has to tell you what speeds you are accessing and if they are lower than advertised, they must tell you why. The topic of ISP throttling in Canada is a hotly debated one at the moment. Most of the country’s internet service providers deny that they throttle, with the exception of Rogers Internet, which does throttle Netflix for its users during peak times. However, evidence points to the fact that Bell Canada, one of the biggest providers in Canada, has been engaging in illegal throttling. These allegations have been around for the last 10 or so years with the courts first permitting this throttling, and then disallowing it when Bell violated the terms of the agreement. A complaint with the regulatory body overseeing communications has been filed and is currently being processed. Australian regulators are currently considering legislation similar to that enacted in the UK. This would prevent ISPs from advertising speeds and services they do not provide. If the law passes, all available speed advertised must be delivered. Companies cannot lie about throttling either and must be honest with their customers about the types of restrictions placed on services. Failure to comply with this new legislation would carry a fine of up to one million AUD. The issue has become pressing after many members of the public complained to Parliament about connection speeds that are worse than dial-up. One particular user reported getting less than 3 mbps when they had paid for upwards of 25. ISP throttling also happens a lot at night, especially from about 9:00pm to midnight. This is because it is when the internet tends to be used the most. People who work 9-to-5 jobs, families, and even students all tend to be home and looking for something to do in those hours. This is when people often stream Netflix, play games, or download files to use or watch. When a network is busy, this is when your ISP is likely to throttle you the most, especially if they are doing so because of outdated infrastructure or an inability to process the amount of data that is required to keep up with demand. If you are experiencing slowdowns, it is easy to simply assume it’s because of your ISP. Unfortunately, this may not necessarily be the case. In some cases, there could be a valid problem with the network. In others, it could be the service you are using that is experiencing issues. For example, if you have problems downloading a file using uTorrent, it could be that there are not enough seeders not that your ISP is interfering with your speeds. Calling your ISP without evidence is not always the most productive task and can often backfire. Instead of calling blindly, use one of the many speed tests that are available. As mentioned, Netflix has its own speed test you can use that is specific to that service. 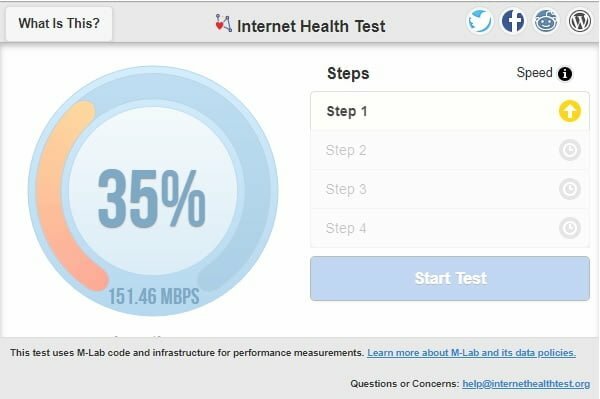 If you are worried about any other type of throttling, consider using a tool such as the Internet Health Test or a similar service. These tests take just a few minutes, require no installation of software, and are completely safe. At the conclusion of the test, you are given a list of results alerting you to the possibility of any degradation or slowdown of service. Depending on your country and the rules surrounding throttling, you can then take these results to your ISP to demand action. Once you learn all the ways ISP throttling can affect your internet usage on a daily basis, you need to figure out what you can do about it. No one wants to have their data messed with, especially if you are an avid downloader or streamer. Simply changing your ISP may be a short-term solution, but if your new provider behaves the same way or if you are in a country without strict enforcement of regulations, switching may not do you any good. In fact, the only reliable way to bypass any type of ISP throttling is by downloading and using a VPN service. There are many services available, with the best ones costing a few dollars per month. When you download a VPN client, all your traffic is routed through them. Simply put, when your ISP looks at your internet traffic, they only see one address: the VPN. They cannot tell what you are doing, what sites you visit, or how your bandwidth is allocated. We recommend NordVPN beacause it’s fast and reliable and keeps no logs. You may think that using a mobile device, such as your Android phone or tablet, may help you circumvent throttling. Unfortunately, this is not true. Your ISP does not care about the device you use, only the data you are accessing. Consequently, many Android users report issues with streaming, especially from apps like YouTube or Spotify. Buffering, long load times, and dropping songs are issues that can arise as a result of ISP throttling on your Android device. It is important to note that the same type of throttling can be experienced on Apple and Windows devices as well. As mentioned, the ISP is not always able to discern the specific device used, only the amount of data the device is currently processing. Windows users have two options to bypass ISP throttling. The first is to download a VPN. When you connect to the internet through a VPN, it hides your traffic from your ISP by making it appear that you are only visiting one address. This is the best and easiest option for most users. ISP throttling is a sneaky move done by internet service providers in an underhanded way to save themselves money. Depending on your use of the internet, throttling can range from simply annoying to devastating to your income. It is a good idea to take the time to learn all about throttling, including the rules in your area, so you can find the best ways to get around it. In most cases, downloading a VPN from a reputable provider is the best way to boost your speeds, hide your traffic, and experience the internet as it was meant to be enjoyed.